Our Fundraiser Night was well received by those who attended - thank you to all who assisted in making it a success!  Thursday, September 18 at 6.30pm. Are you prepared for an Animal Emergency? Would you know how or when to respond if something was to go wrong with your dog? What if your cat was having trouble breathing? What if your horse were to break out in hives? We are once again running our annual client information evening to help you help your pet in an emergency situation. 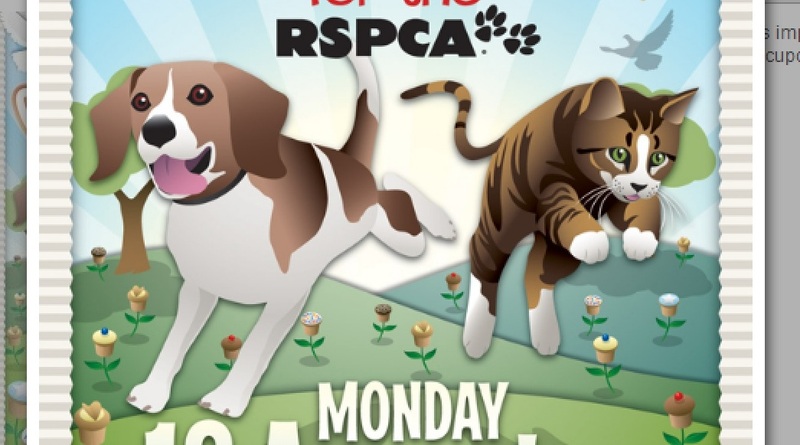 The night is run in conjunction with the RSPCA's cupcake fundraiser. Tasty cupcakes that have been baked by our team will be available for you to purchase on the night. All proceeds go directly to the RSPCA. Plus we have lucky door prizes! Fingerfood, tea & coffee will be provided. Call now to reserve your seat. You are most welcome to bring interested friends & family members. Call 4376 1401 to book! 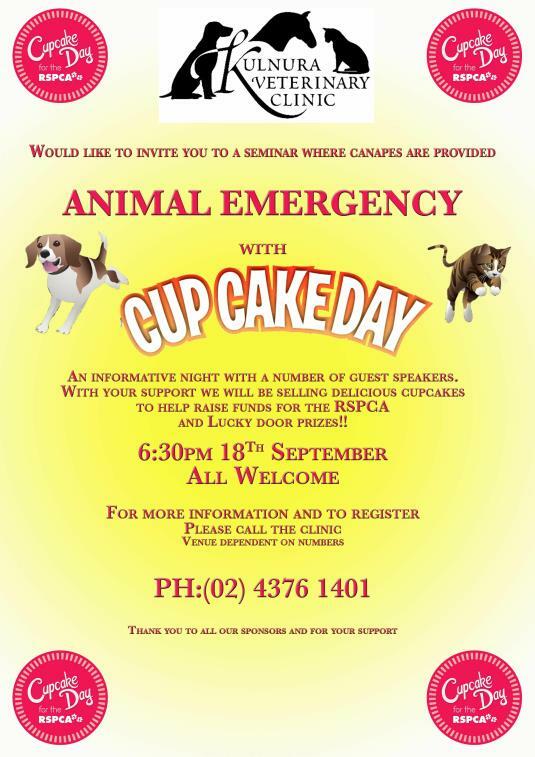 Our Annual Info & RSPCA Cupcake Fundraiser Night for 2014 was another success! 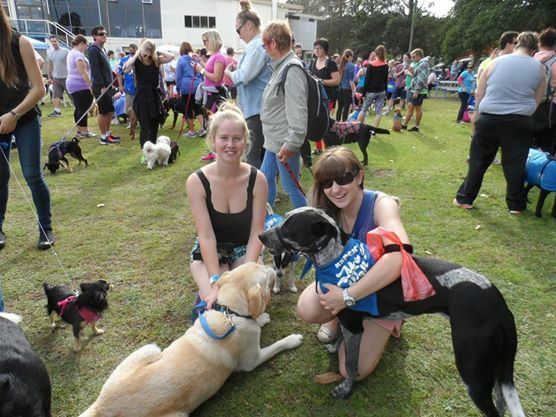 It was a great cause to raise money for the RSPCA. Staff members made their way down to Lyons Park in Gosford for this annual event. 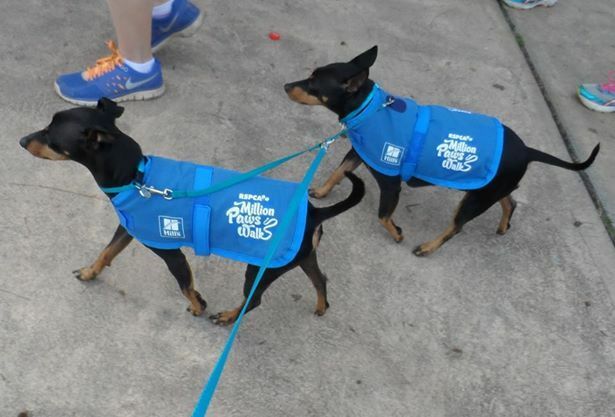 Everyone, pups & people included, had a wonderful time and it looked to be a huge turn out. We were pleased to see a number of pets that we recognised from the clinic. 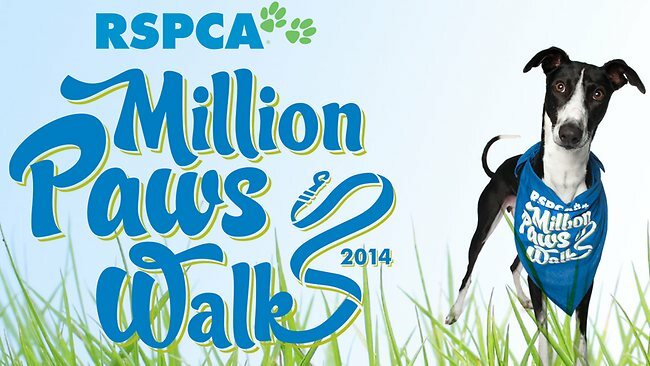 Well done to everyone who attended the walk to help support the RSPCA in the fight against animal cruelty. See you again next year!